Make a Child Training Bible. 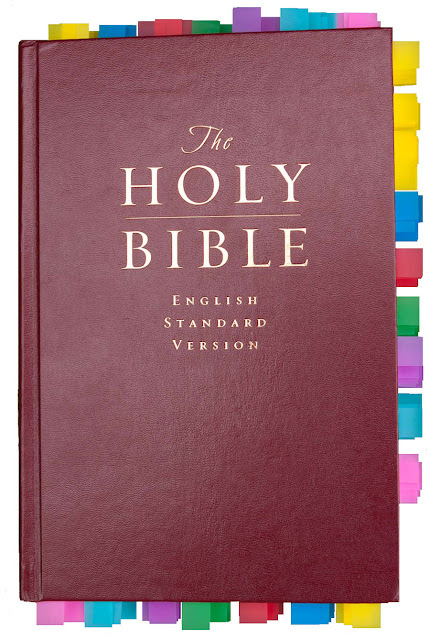 Start a Child Training Bible group with your friends. 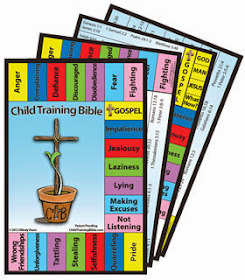 Download this free bookmark to spread the word about the CTB!